Taking refuge from the cold Chicago winter with his Only The Family members, Lil Durk announces Only The Family Involved Vol. 2, the label’s new compilation mixtape. 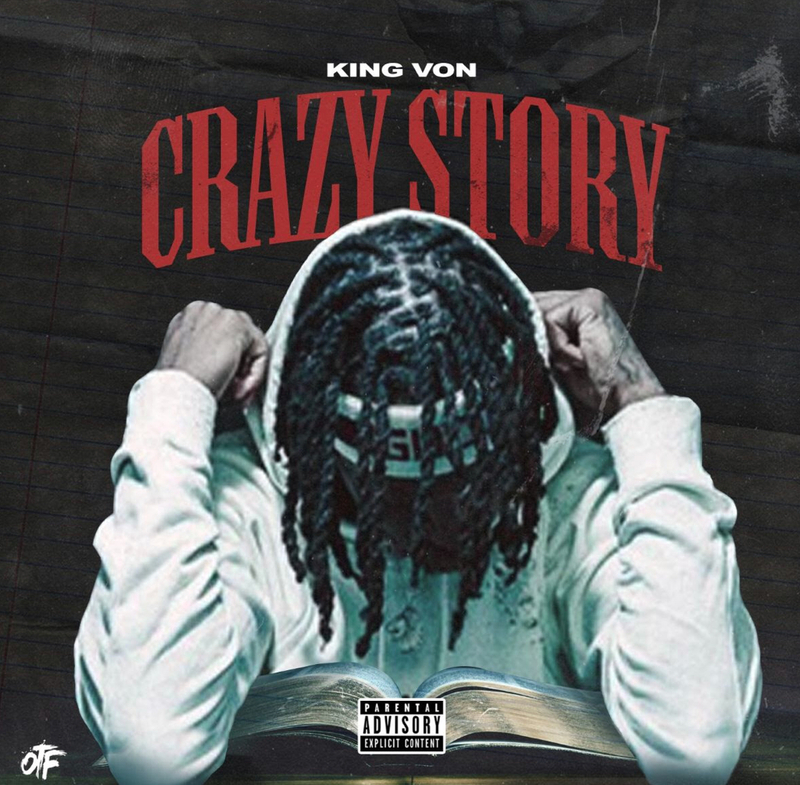 To accompany of the announcement of the mixtape, OTF shares “Crazy Story,” the latest single by King Von. The follow-up to this summer’s Only The Family Involved Vol. 1, Vol 2 marks a celebration and a coronation for new OTF signee King Von. 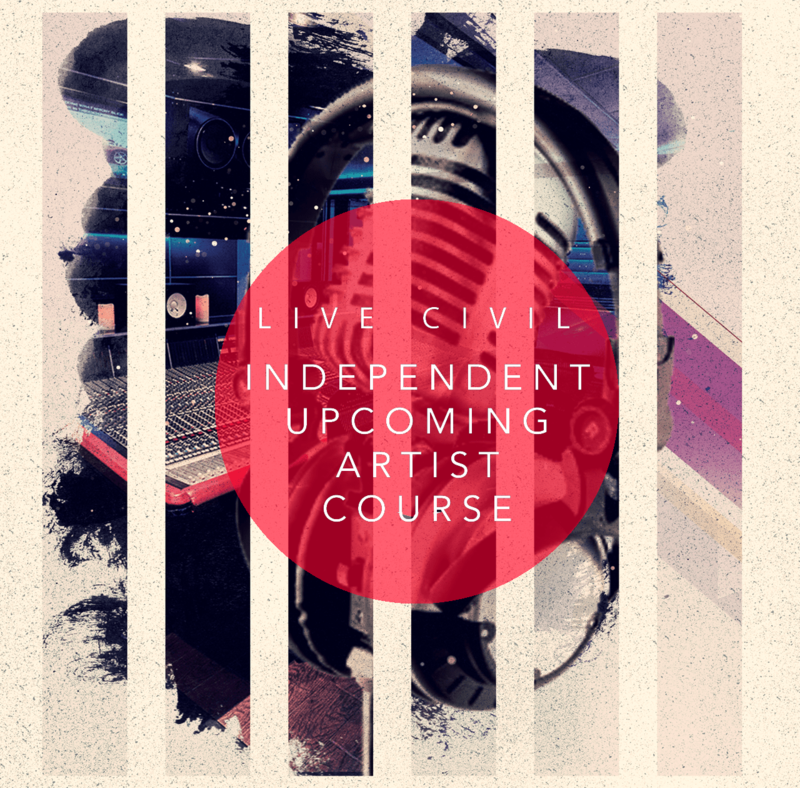 The project, which will be released on Dec. 21st, will also feature numerous contributions from OTF standouts like Booka600, OTF Ikey, Doodie Lo, and more.